Few things evoke as many nostalgic feelings as a vintage general store. A visit to one of these endangered treasures, with their distinctive sights and aromas, brings back a feeling of community from a bygone era. A 200-year-old brick building, located in the center of Woodstock, Vermont, has the honor of being the oldest general store in a state where there are several hundred still in existence. 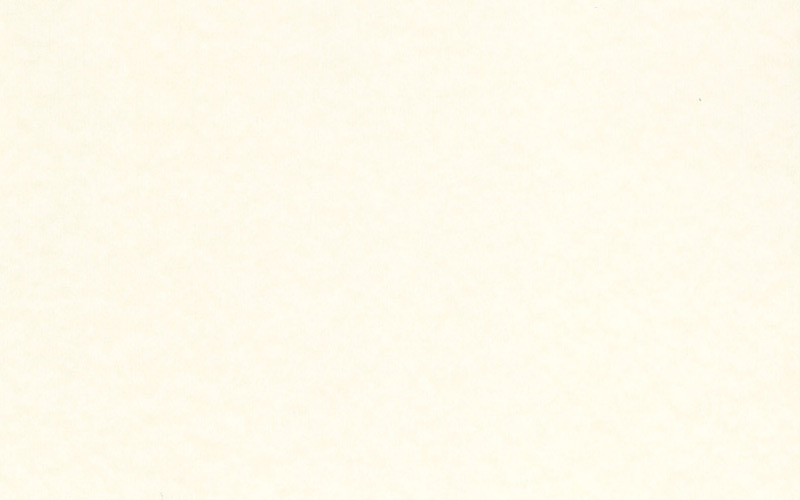 In 1886, F.H. 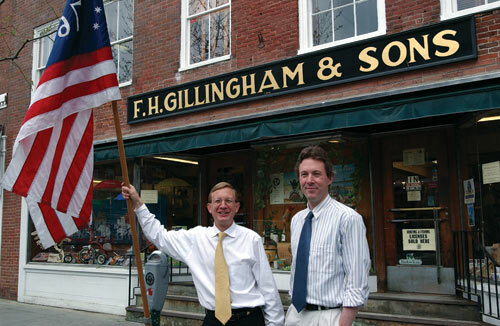 Gillingham bought a general store, which has remained in his family for five generations. His great-grandsons, Frank and Jireh Billings, are the present day proprietors of F.H. Gillingham & Sons. As stewards of this piece of American history, Frank and Jireh have worked hard to make their general store a source of education for their visitors. It is not a static museum, but rather a living, and therefore, ever-changing representation of society. To walk the old wooden floors of this general store is to walk back in time. Antiques abound in Gillingham's including the highly valued 75-year-old rope Otis elevator that is still in use today. Gillingham's, which continues to be a meeting place in town as it has been for over a century, has been designated a National Historic Landmark. Frank and Jireh recently wrote a book about their general store. They wanted to introduce elementary school children to their community, using Gillingham's General Store as a vehicle of history. Their research for the project unearthed considerable archival material that was of great interest to the townspeople. As a result of their research and as a thank you for the town's continuing support, the brothers decided to write a book on their findings from 117 years of history. "We hope to inspire other general stores in America to focus on educating the public about this part of American history. There is much to be learned in these modern times from these relics which have served as centers of communities," says Jireh Billings. Frank concurs, adding "Through our store, we are able to give visitors a glimpse into the past when business was done on a much more personal level."